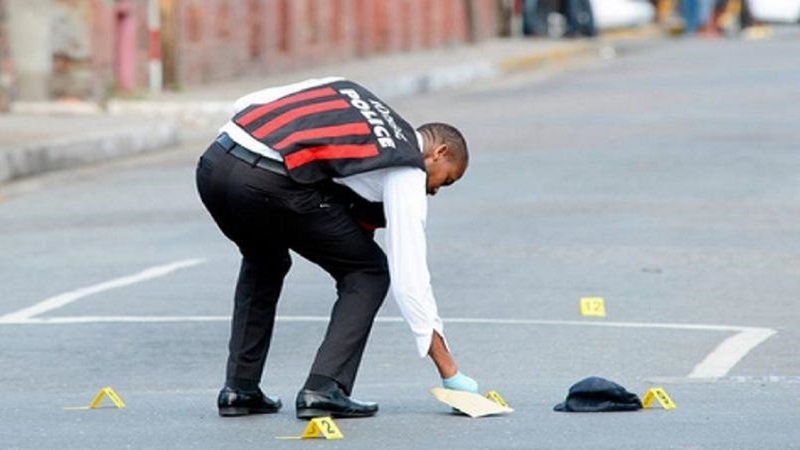 For the second time in just over a week, detectives have laid charges against a suspect in connection with a murder in August Town, St Andrew. The latest person to be charged is 20-year-old Federico McLean, otherwise called ‘Feather’, ‘Fedo’ and ‘Mopp’, of Beaumont Road in August Town. He was arrested during a joint police/military operation in his community on Saturday, January 12. The charges stem from the October 26, 2018 murder of 39-year-old Damion Ball, otherwise called ‘Dog Face’, of Goldsmith Villa in August Town. 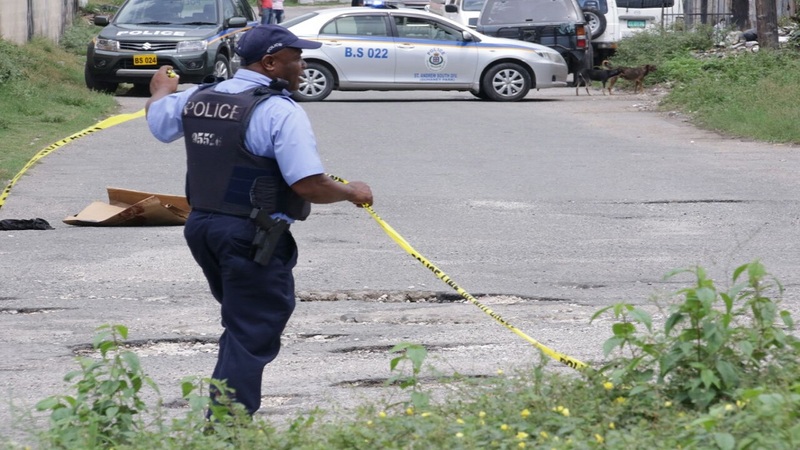 Ball was found lying along Princess Alice Drive in the parish with several gunshot wounds. 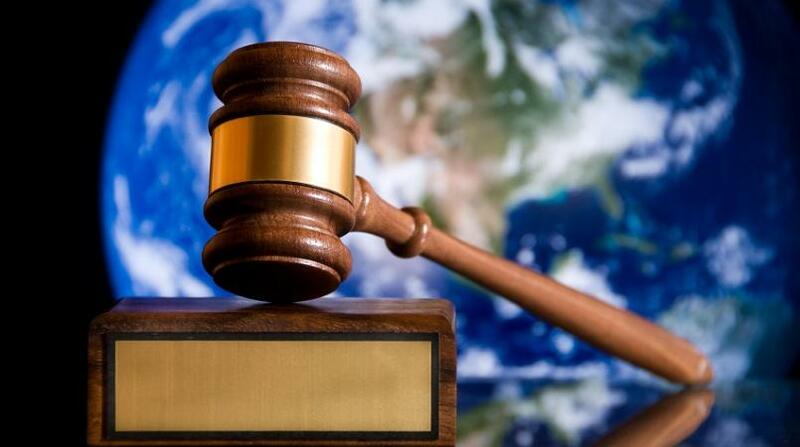 McLean is scheduled to appear in the Kingston and Andrew Parish Court on Monday, January 28, to answer the charges. 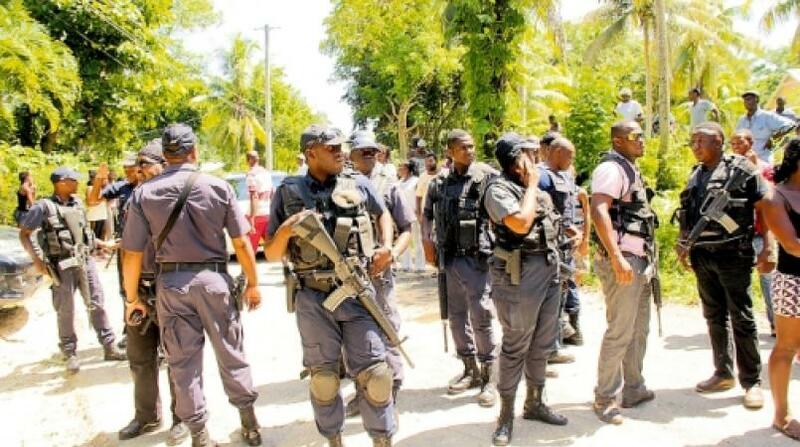 Three murders in August Town on New Year’s Day!